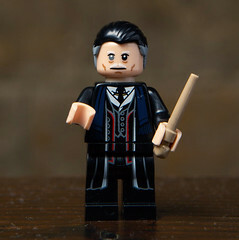 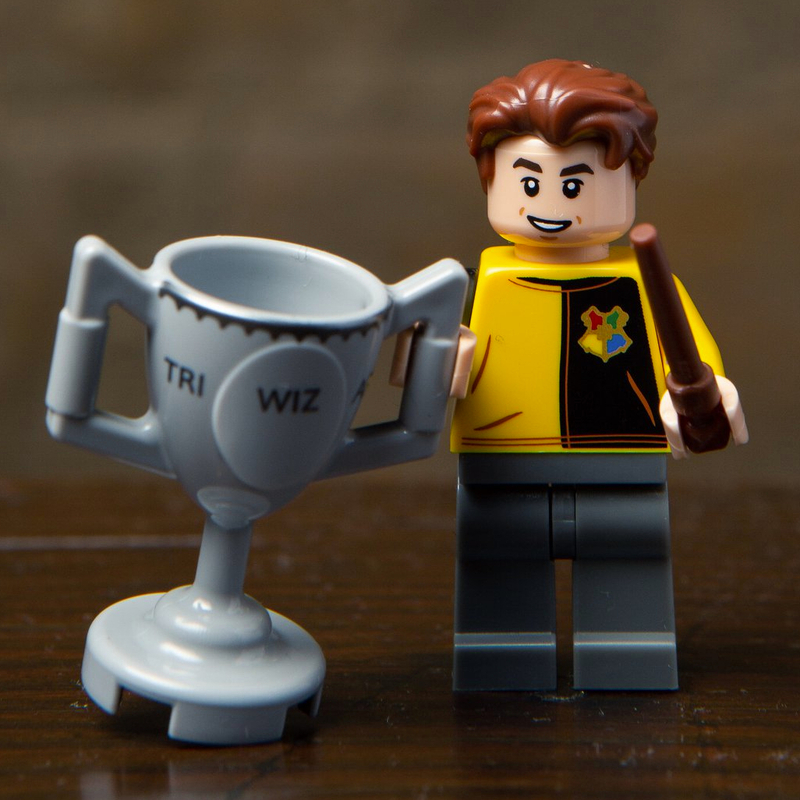 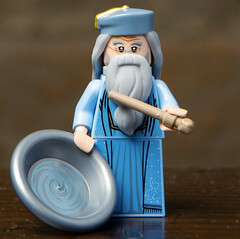 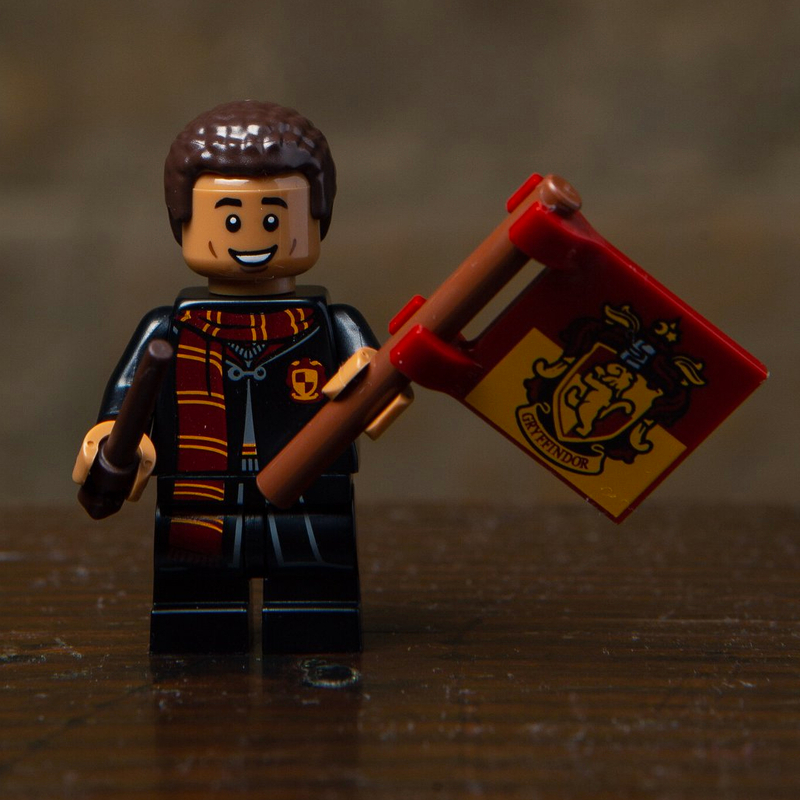 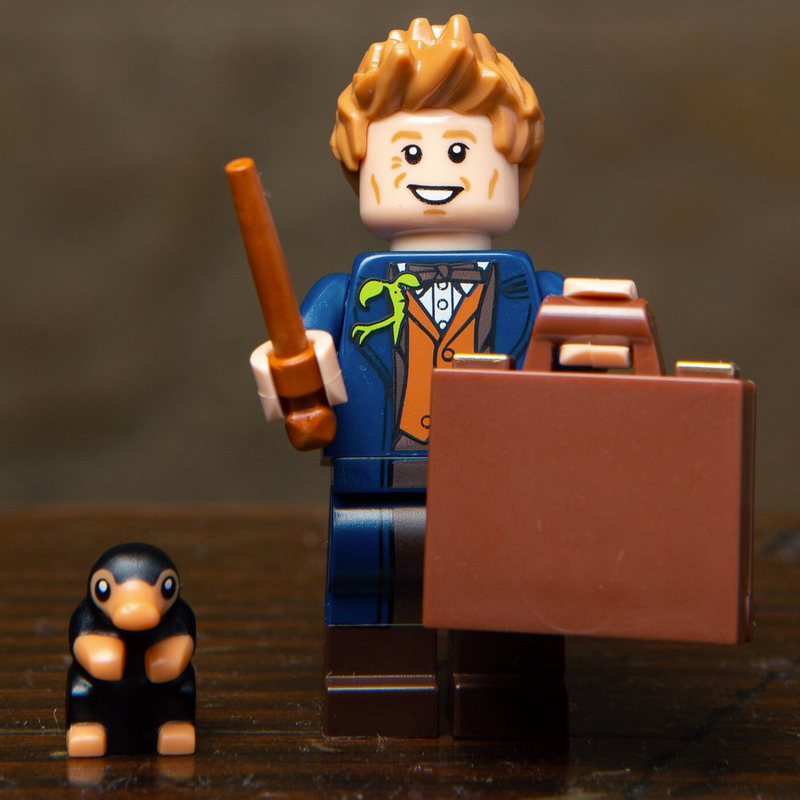 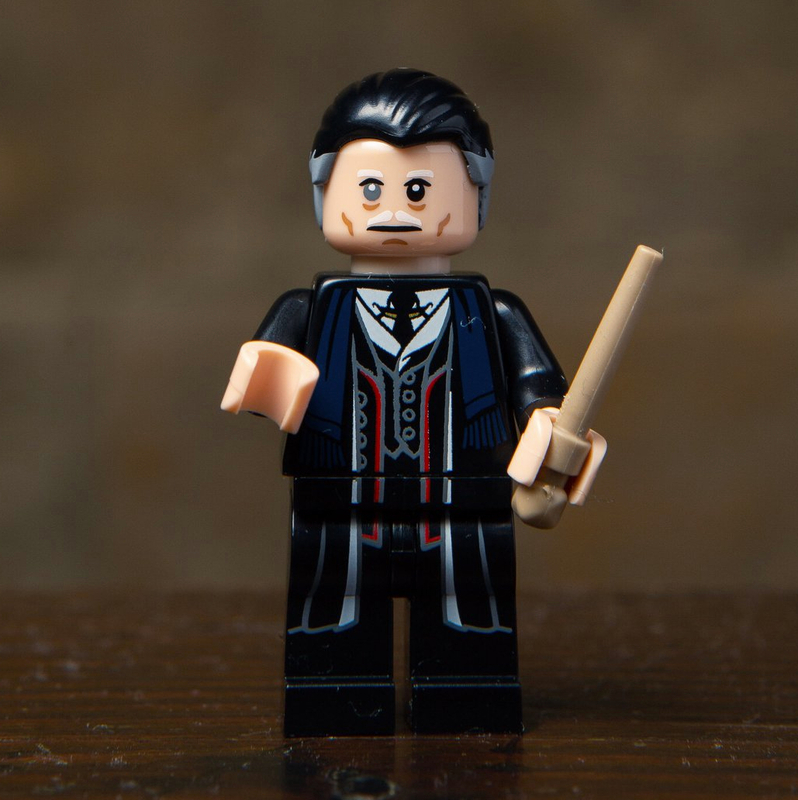 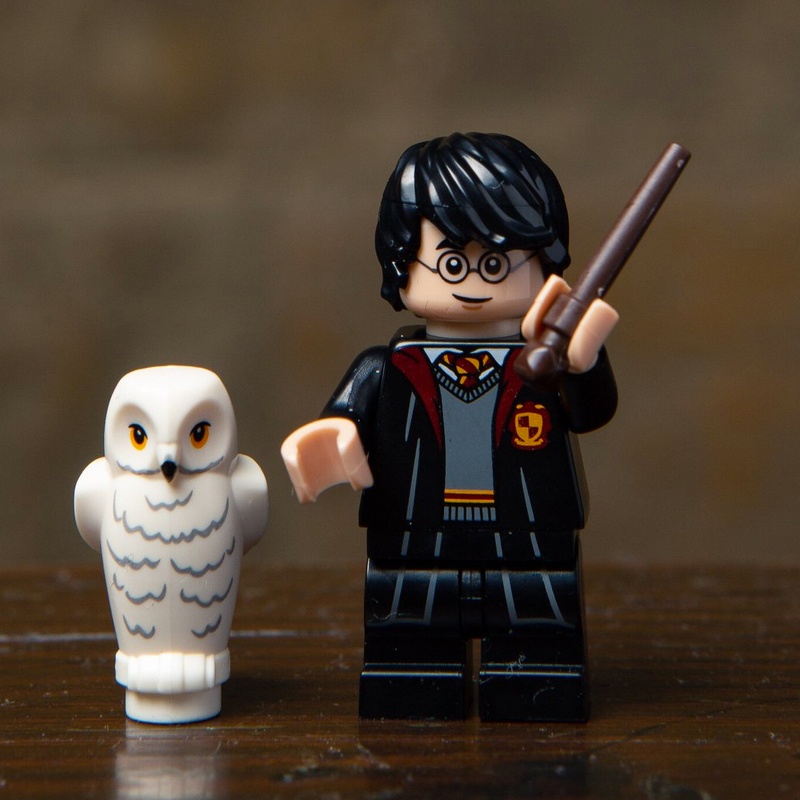 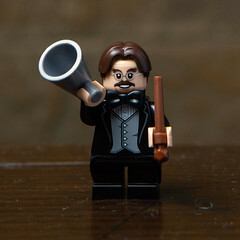 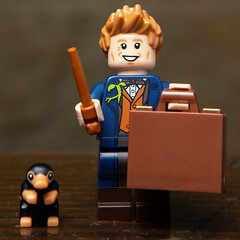 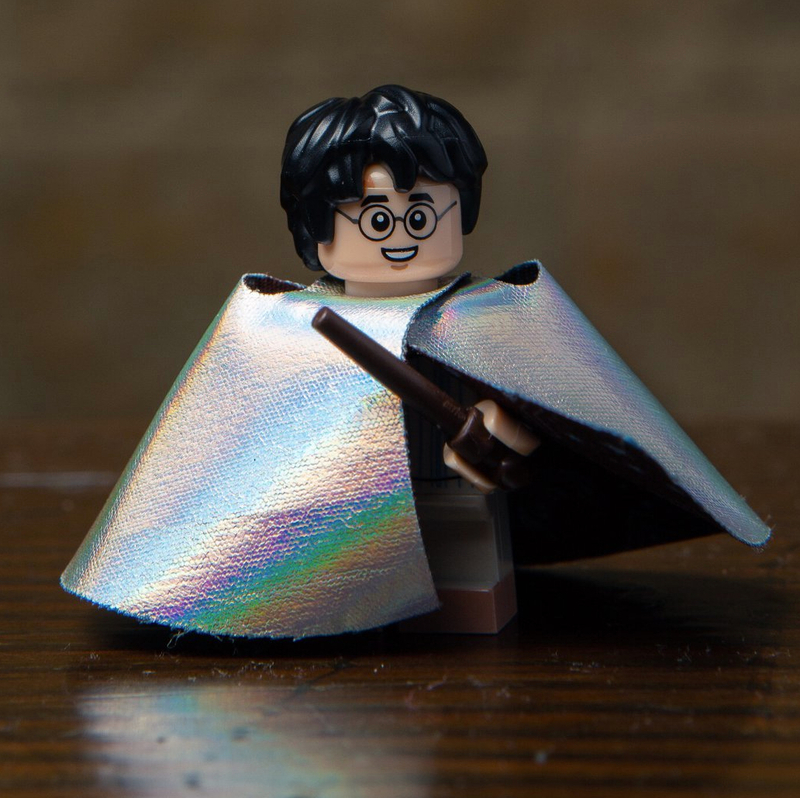 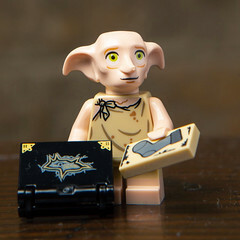 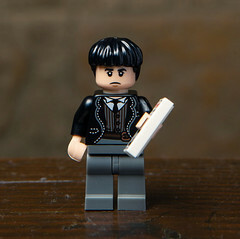 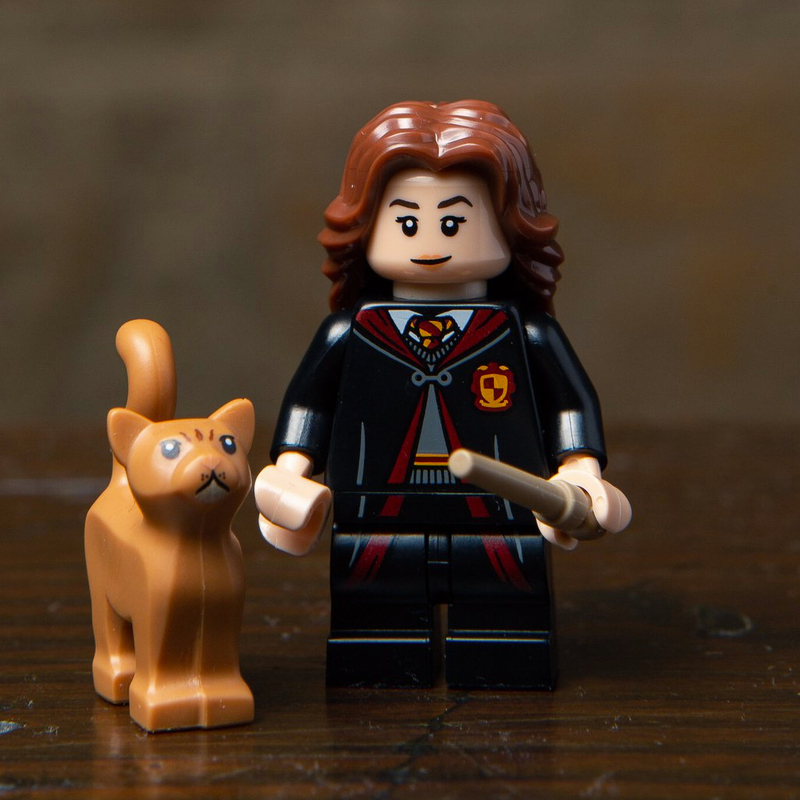 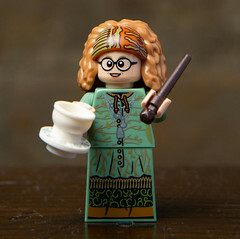 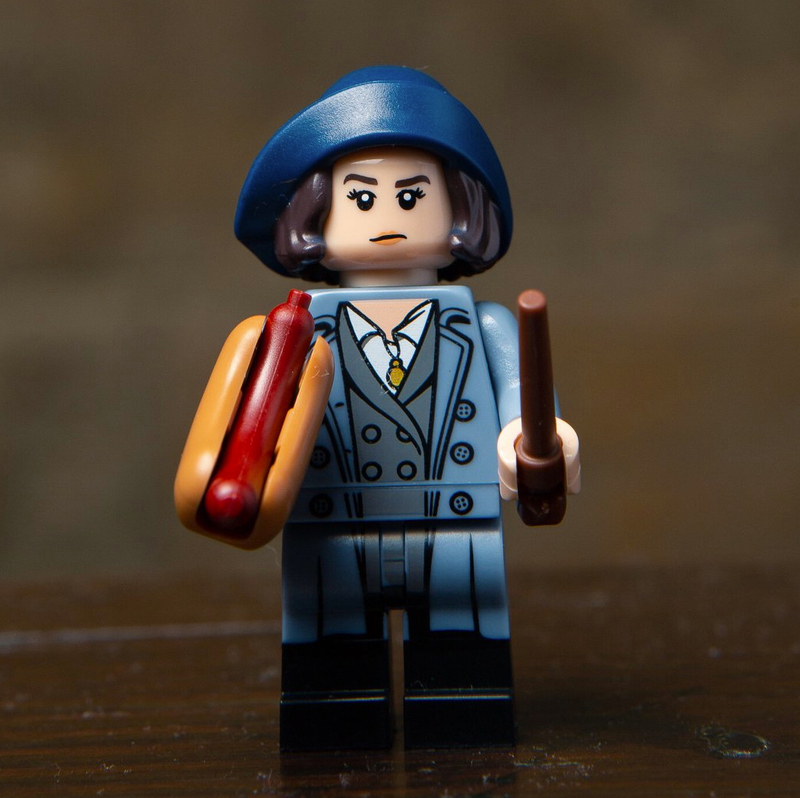 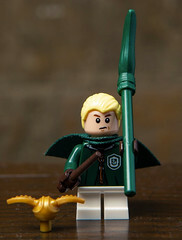 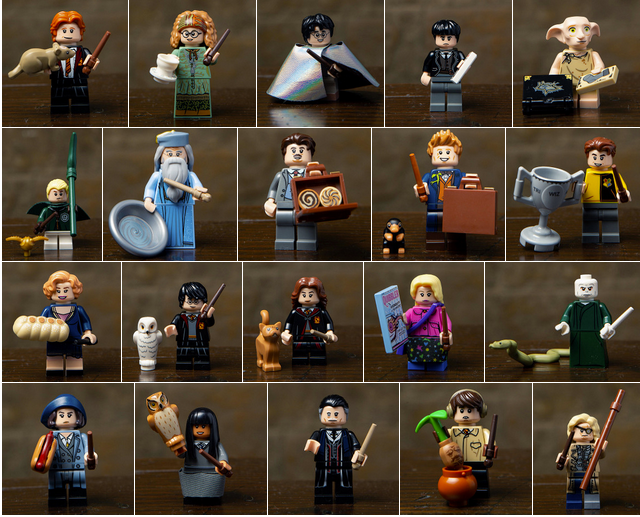 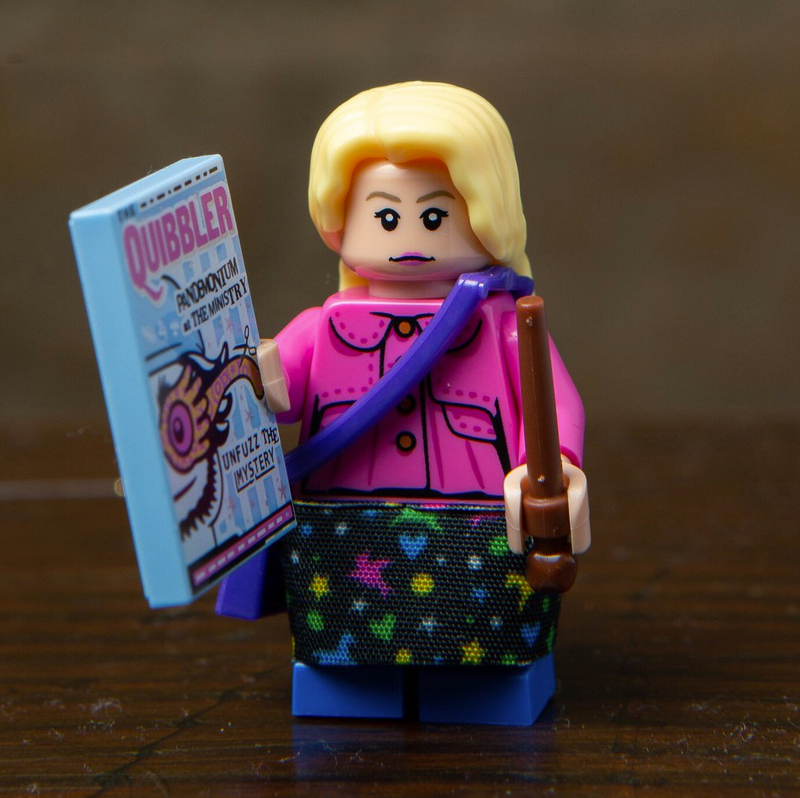 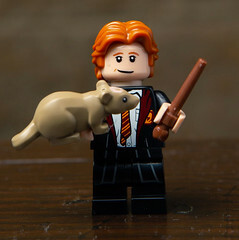 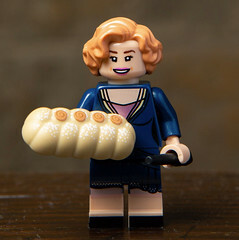 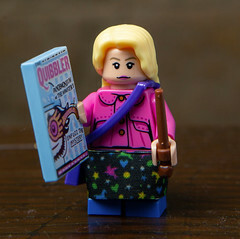 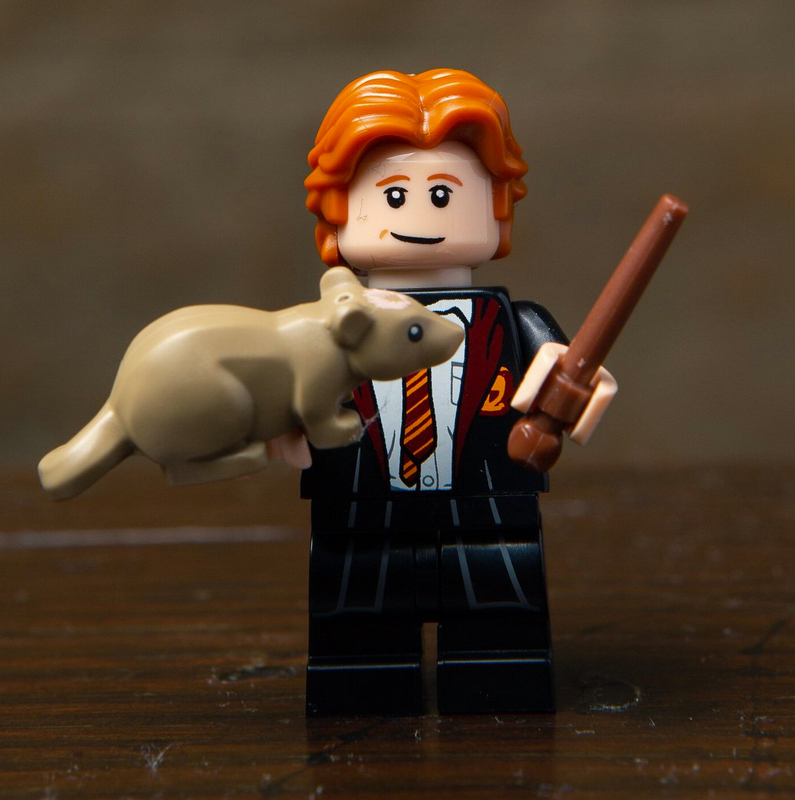 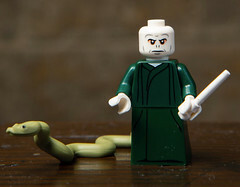 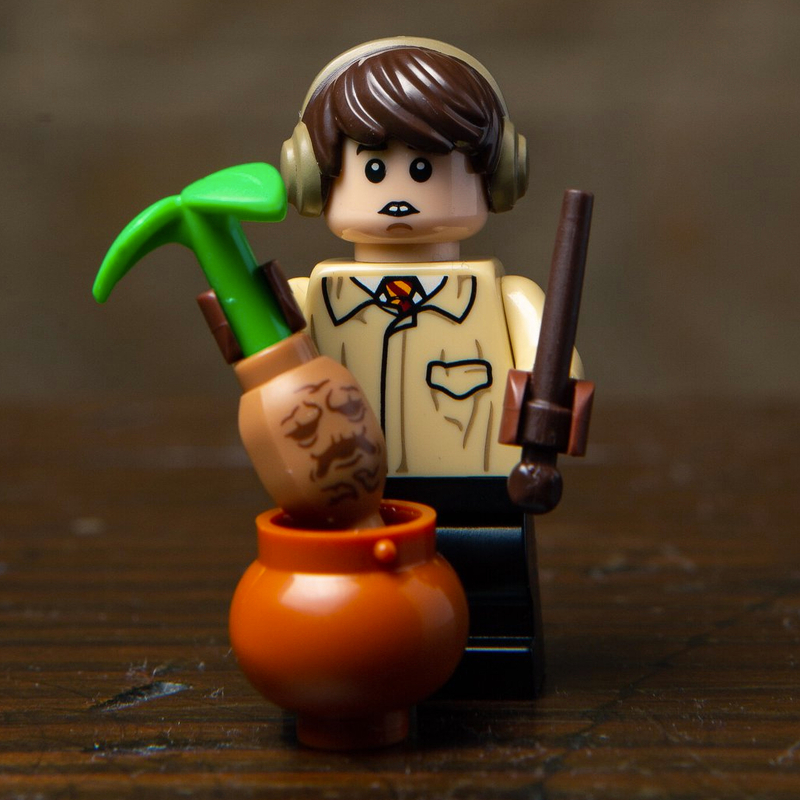 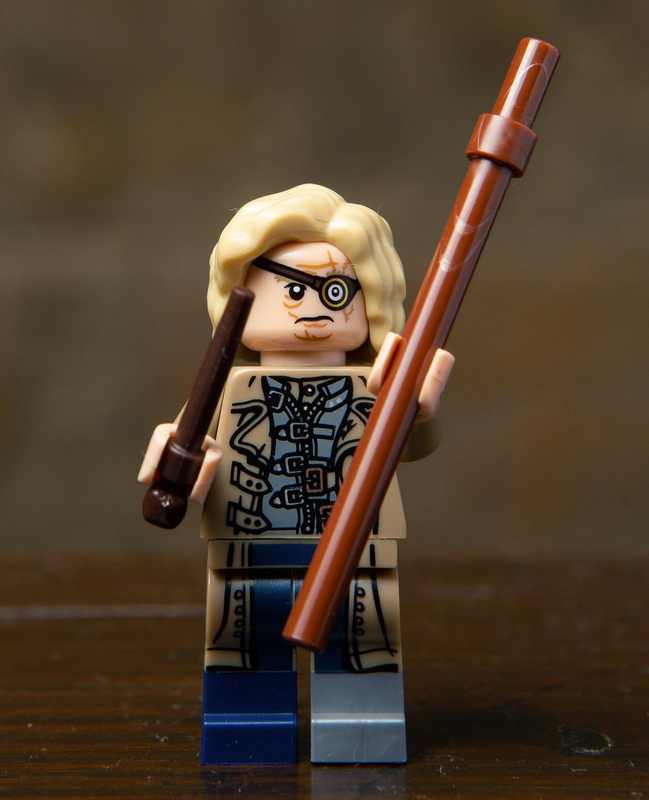 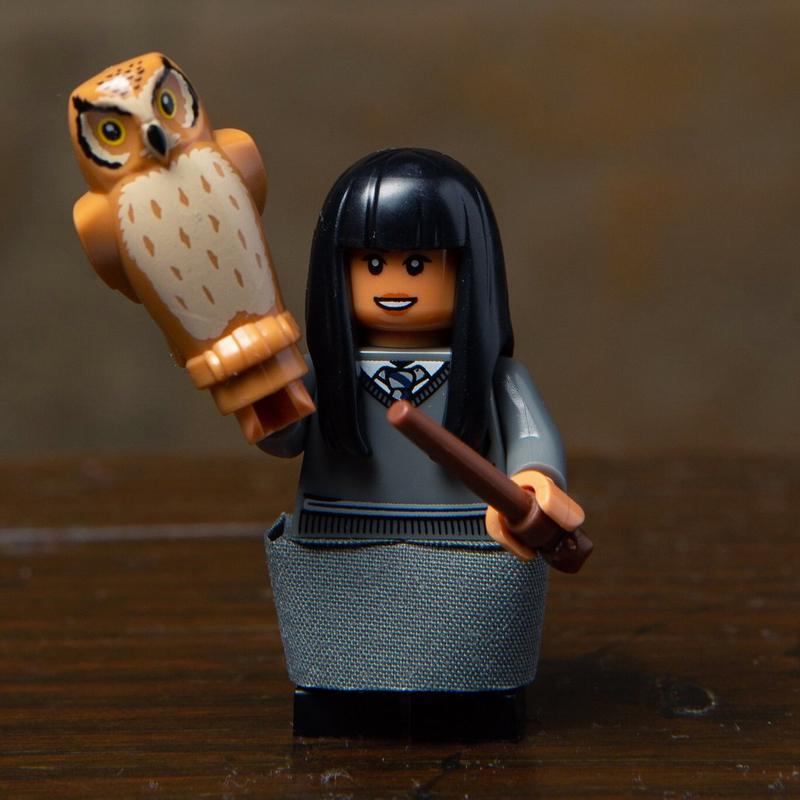 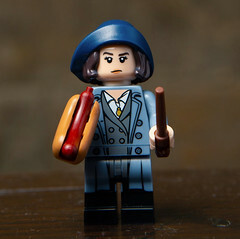 LEGO has followed up with the initial reveal of the Harry Potter Collectible Minifigures with the individual pictures of all 22 figures. 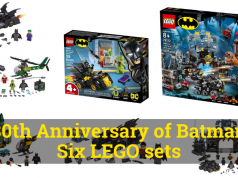 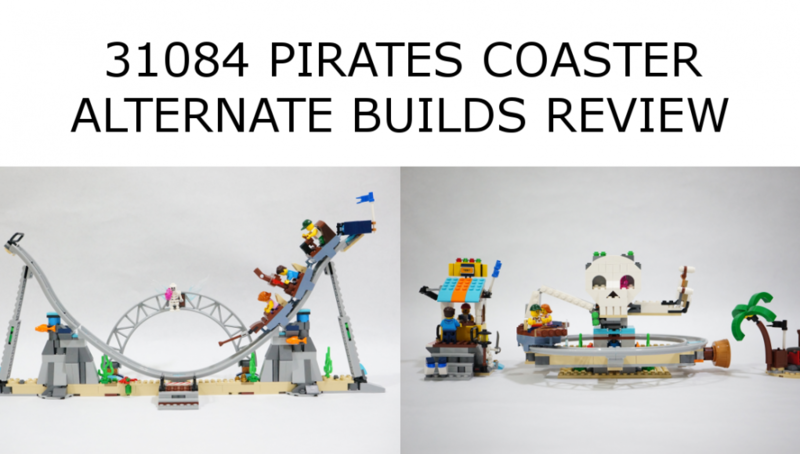 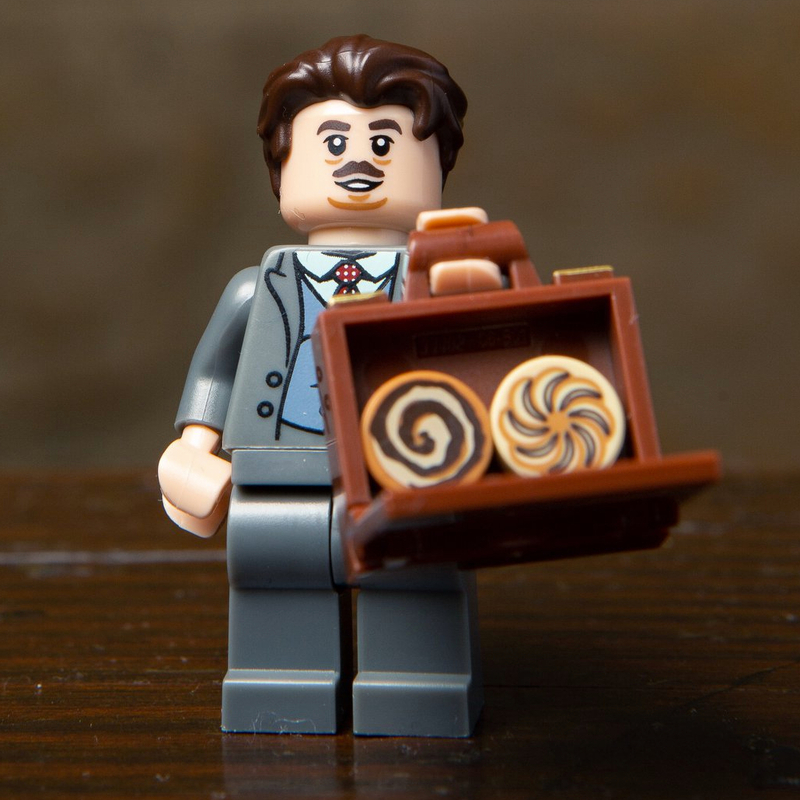 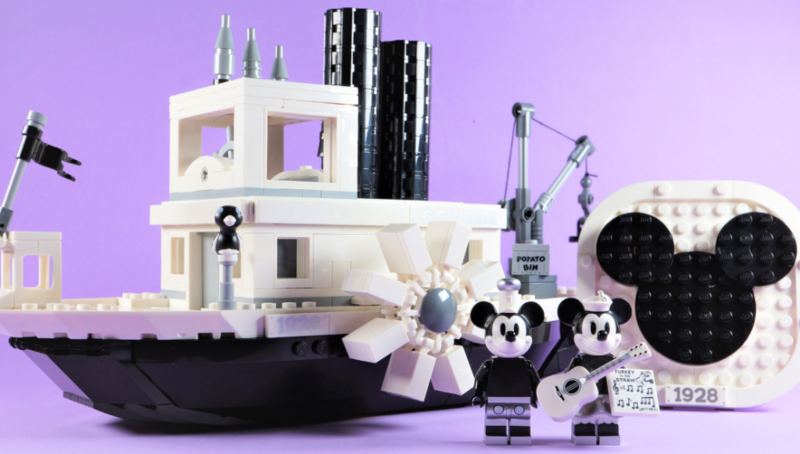 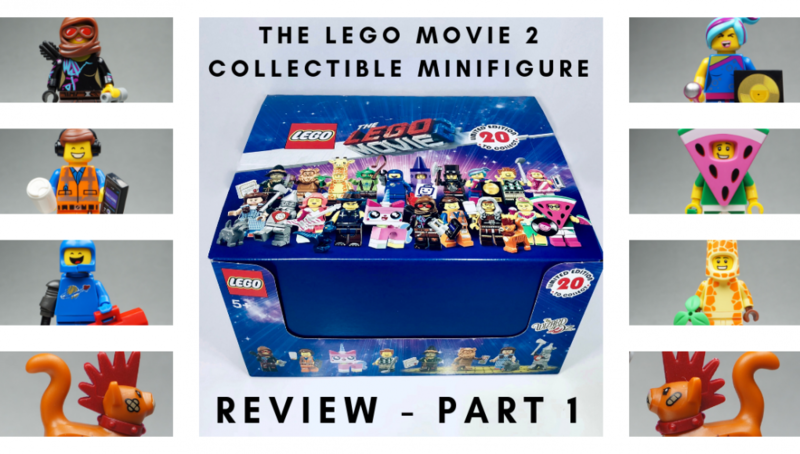 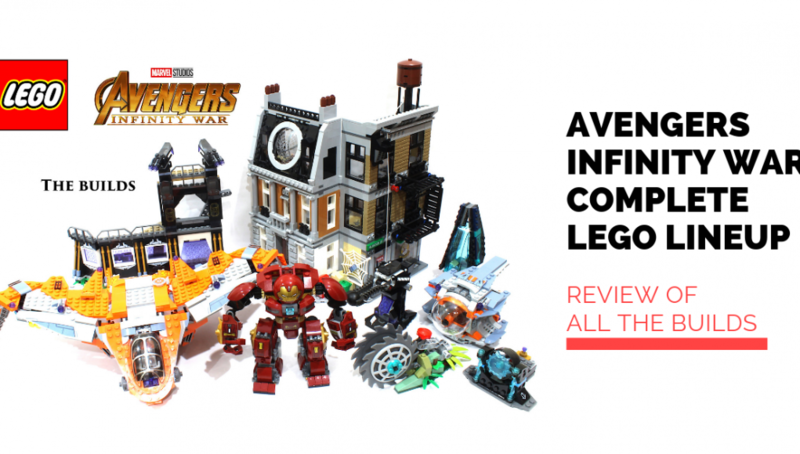 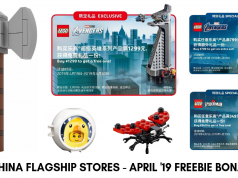 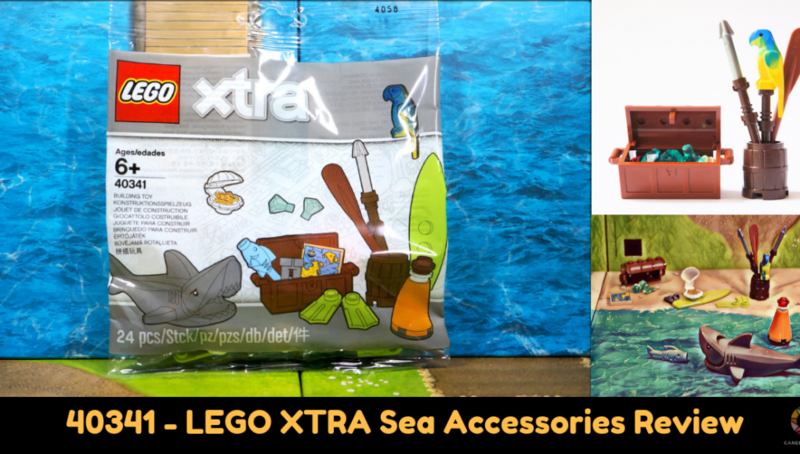 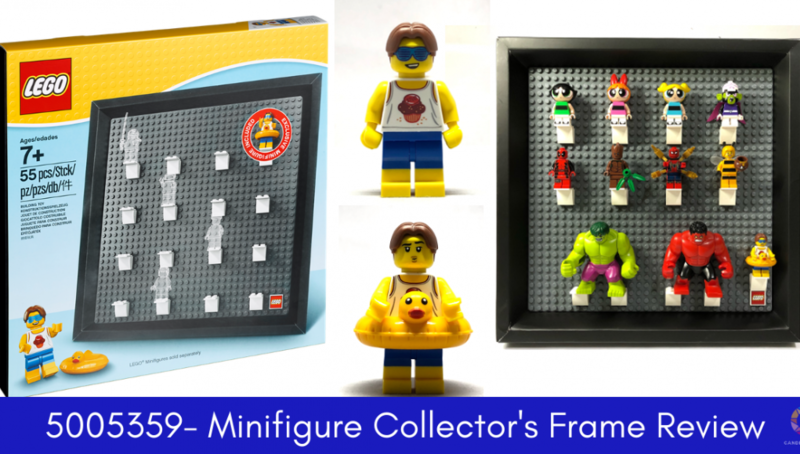 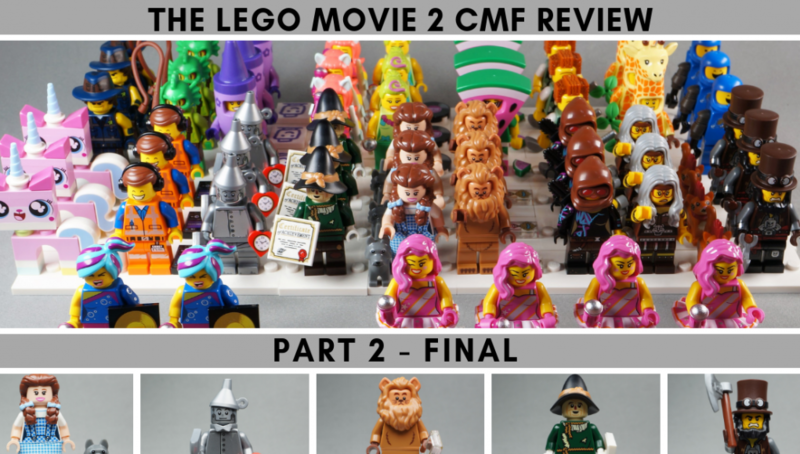 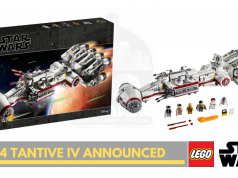 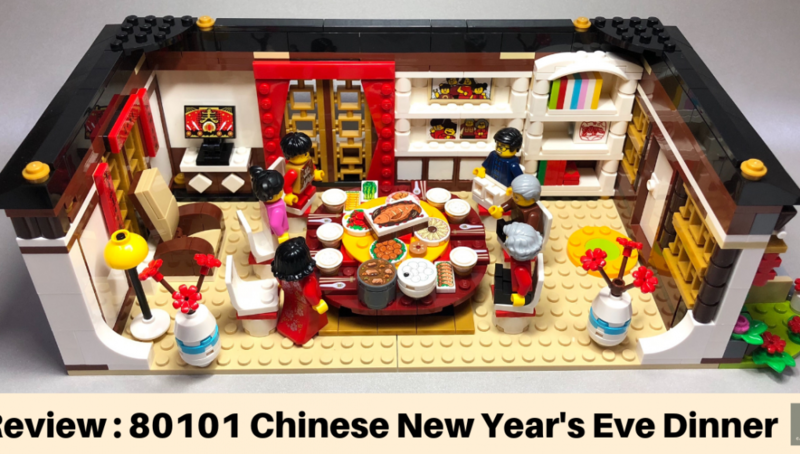 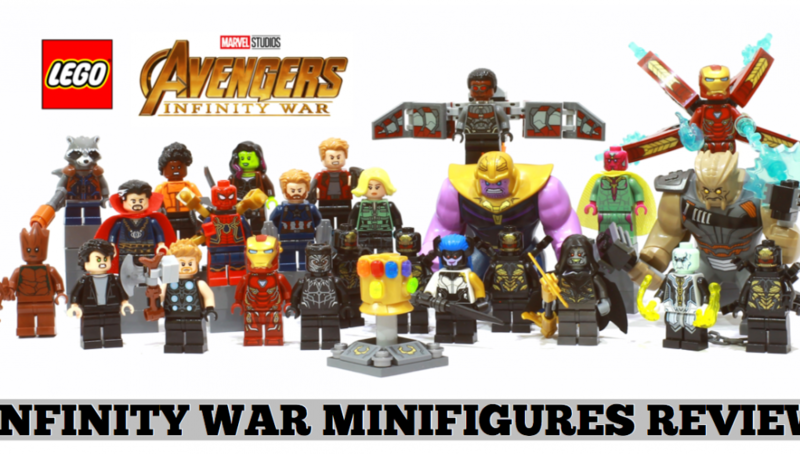 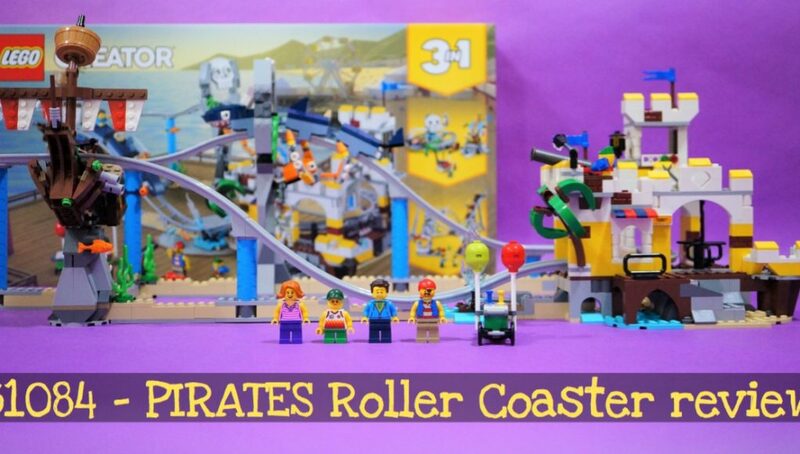 We are able to see more clearly all the accessories that come with each minifigure. 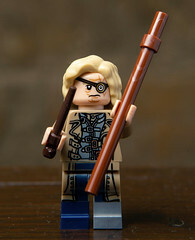 Most of them have a minimum of two accessories expect Parcival Graves.